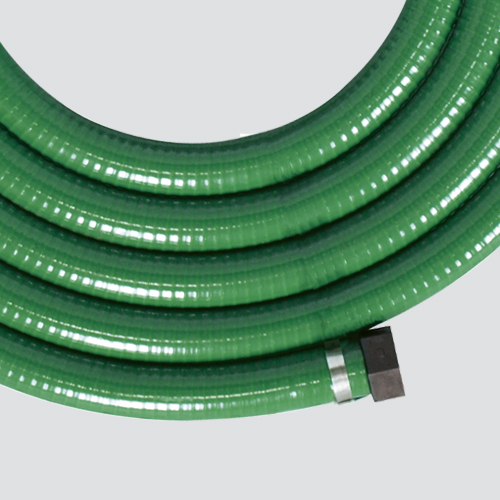 An economical and versatile general service, style G, suction and discharge hose used for pumping water and light chemical solutions in the construction, rental, agricultural, and irrigation industries. 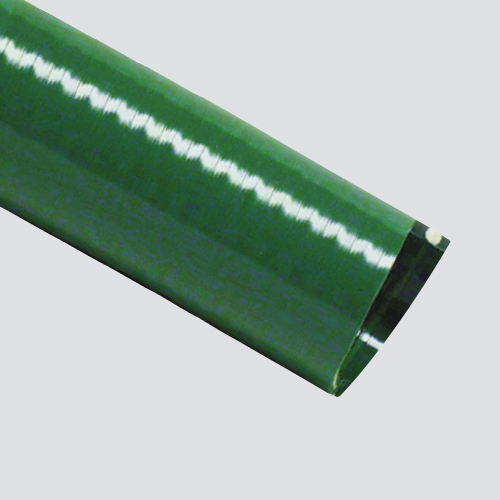 The PVC helix increases flexibility and abrasion while the smooth interior provides maximum flow.Complete assemblies with male x female poly couplings. Attached with smooth ID preformed bands to ensure a tight seal.